Author: Virtue, Doreen, Ph.D., M.A., B.A. The angels, including Archangel Michael, provide healing words that will help you to understand some of life s mysteries, heal from emotional and physical pain, and make crucial life decisions. 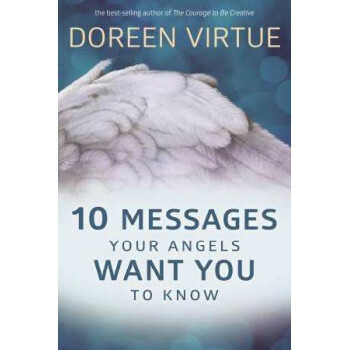 Each of the 10 chapters in this book by Doreen Virtue features a message from Heaven to help you to understand what s going on in your life, and to support you, and help you to feel safe, secure, peaceful, and happy. The angels wish to hold your hand and help you over the hurdles that have kept you from realizing your dreams until now!"